For every organisation in the UK, recycling has become less of a ‘nice to do’ and more of a ‘total priority’. With more awareness and pressure surrounding changes to the way we dispose of our waste, recycling is now a black and white necessity rather than an initiative, especially for businesses. With so many rules and regulations surrounding the safe handling and proper disposal of waste and by-products, organisations of all sizes need to take a strategic approach to the way they get rid of unwanted materials. From hazardous waste to things like paper and cardboard, getting rid of large amounts of unwanted material can quickly get expensive, with storage, logistics and management costs making what used to be a small headache into a potential financial disaster. However, there is one sub-set of waste items that don’t need to add to waste management headaches, and with FreeCollections.co.uk, waste glass can be easily removed and recycled. 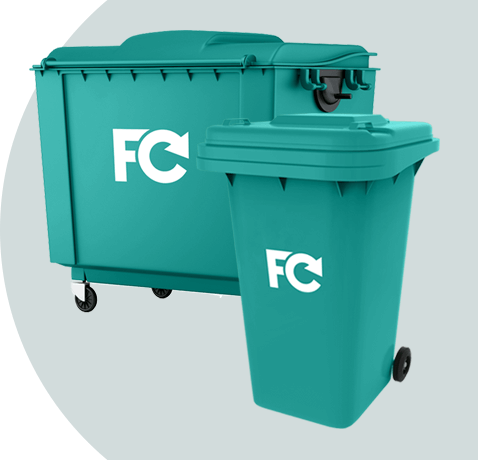 FreeCollections.co.uk is a waste collections company that specialises in removing glass free of charge for those who have a general waste collection or recycling bin. Instead of mixing glass in with general recyclables or even putting it into general waste, organisations can separate their glass for a cost-free pickup service that guarantees full recycling in line with legal legislature and carbon neutrality guidelines. In a city like Manchester, glass is one of the most commonly thrown-away resources. From the endless number of bottles disposed of by the vast numbers of pubs, restaurants and nightclubs across the city, to the old glass panes and glass-based products thrown away on the dozens of new building developments within Greater Manchester, it’s no wonder that nearly 70% of all recyclable waste by weight is glass. And unlike other waste products, glass is almost always 100% recyclable, making it a real shame to send any glass at all to landfill. FreeCollections have an easy process for new customers looking to take advantage of a free glass collection service in Manchester. After filling out a short form with some more details about your business, a representative will get in touch with you to find out more about your requirements and how much glass you’ll need taking away. We also offer a huge range of other waste collection services designed for all types of organisation, so if you need more than just glass disposal, we can definitely help out. 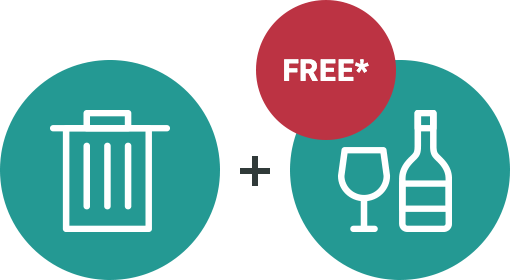 If you’re looking for a free glass collection service that will help you to achieve your recycling and ‘green business’ targets, then don’t hesitate to get in touch to see how we can get involved.